On April 20, 2015, Kevin P. Perez and Christopher P. Brown obtained summary judgment for their homeowners’ association client, which led to the dismissal of all Title VII sexual harassment and retaliation claims brought against the HOA. The United States District Court Judge’s summary judgment order also resulted in an award of costs in the HOA’s favor. AFFIRMED: The Colorado Court of Appeals sides with Nemirow and Buckingham and affirms that summary judgment against two Arapahoe County litigants was warranted; case remanded for award of additional attorney fees for their HOA client. 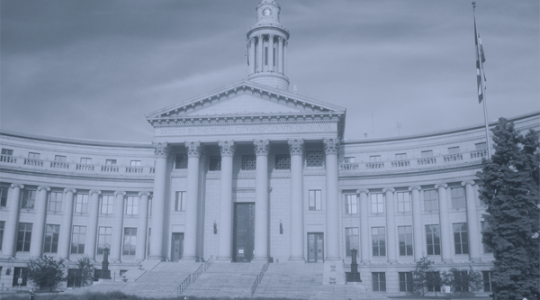 On February 5, 2015, a panel of the Colorado Court of Appeals entered its opinion on a case won by summary judgment by Nemirow Perez's President, Miles Buckingham. The suit, which alleged several violations of law and statute by an Arapahoe County homeowners' association, was won on motion without the need for a trial. In the unpublished opinion, the Court of Appeals held that the summary adjudication was proper, and that the plaintiffs had not, and could not, prove up their claims. The attorneys of Nemirow Perez are proud of their trial experience, and willingness to see a case through to verdict, but are also pleased when the client is vindicated without the expense, or anxiety, of a trial. On September 25, 2014, an Eagle County District Court Judge entered summary judgment against the Plaintiff, and in favor of the owners’ association represented by Nemirow Perez P.C. President, Miles Buckingham. The hard-fought case involved Plaintiff’s claims that amendments to the governing documents of the valley development improperly removed the plaintiff’s right to veto any and all substantive changes to the declaration. 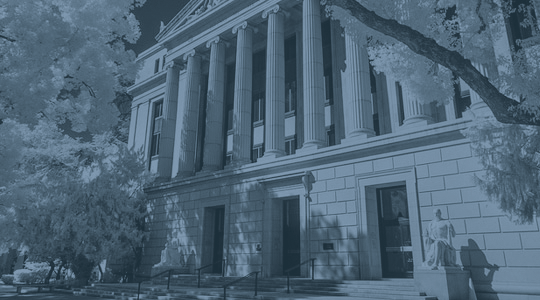 The case involves complex questions of law and legal interpretation, and has the potential of influencing future amendments to community documents throughout Colorado. Mr. Buckingham’s client is seeking its attorney fees against the Plaintiff pursuant to law and the Court’s order. It is as difficult for defense lawyers to crow about their victories — ones in which a defendant pays little or nothing — as it is for anesthesiologists to brag about successful procedures — ones in which the patient did not die. Be that as it may, Nemirow Perez is happy to announce that, on September 24, 2014, after an eight-day trial, an Arapahoe County jury returned a defense verdict in a legal malpractice case in which the plaintiff claimed that, due to the negligence of the defendant lawyer, the plaintiff settled an underlying motor vehicle accident for too little. The plaintiff claimed a million dollars in damages. Two NP lawyers, Ron Nemirow and Chris Brown, represented the defendant lawyer and law firm. In January 2014, a physician and his practice, represented by Ronald Nemirow and Christopher P. Brown, prevailed in a declaratory judgment action to affirm the validity of a settlement agreement reached with a former patient. The Court granted summary judgment in favor of the physician and his practice based on the staleness of the former patient’s claims and based on the former patient’s failure to timely prosecute his claims. The victory prevented the former patient from proceeding with his malpractice claims against the physician and his practice, and resulted in an award of costs in favor of the physician.